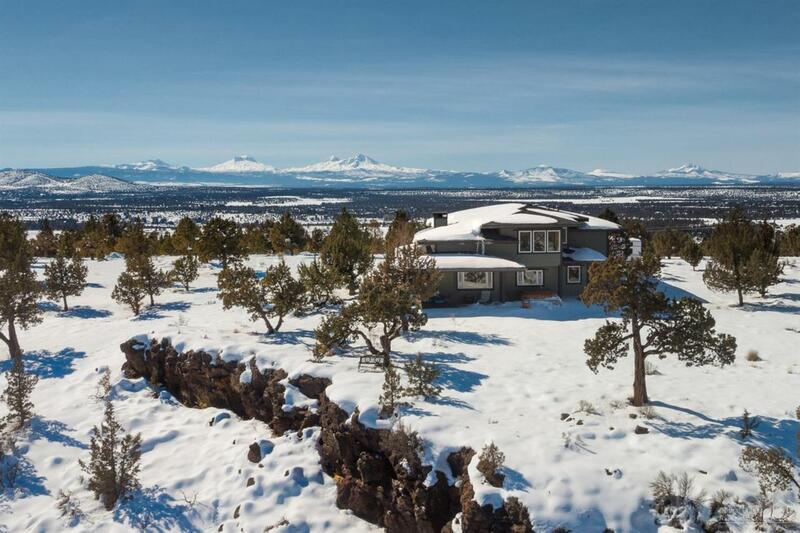 Stunning 360-degree views from this special property perched on the top of Tetherow Butte in Terrebonne. 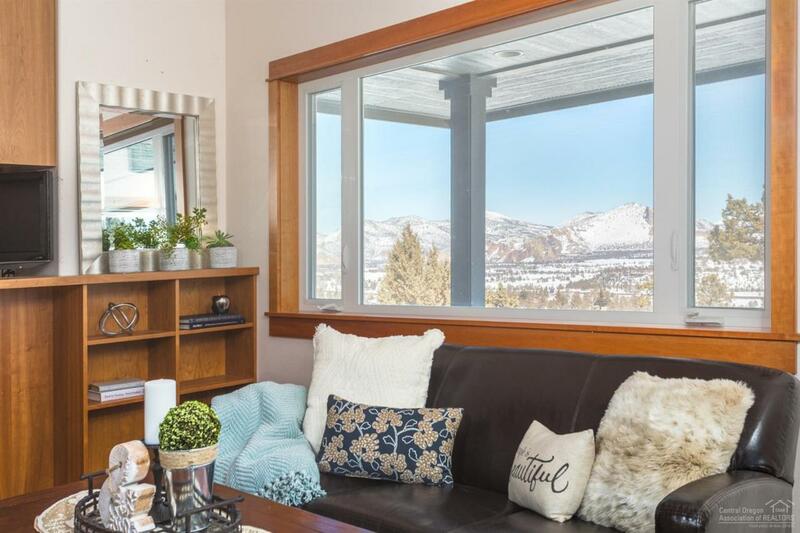 The prairie-style home was built in 2006 and boast breath-taking views from every window and 800 ft wrap around covered patio. Cherry cabinets and doors with wood floors and large master. Cozy wood burning stove and A/C for summer. 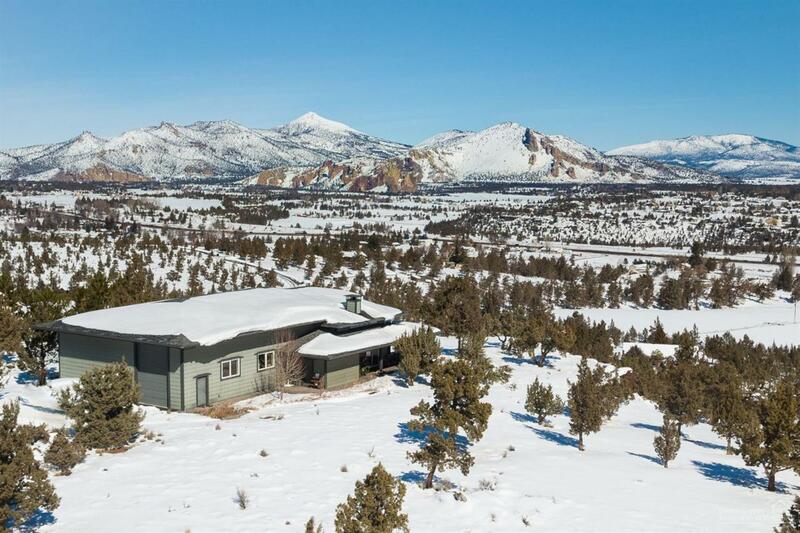 This custom-built home has an attached 2,000 sq. foot shop that is a wood-workers dream! 4.68 acre lot has room to BUILD a home with ALL utilities already to site, just bring your home plans and builder! Long, paved driveway with extra room for RV as well. 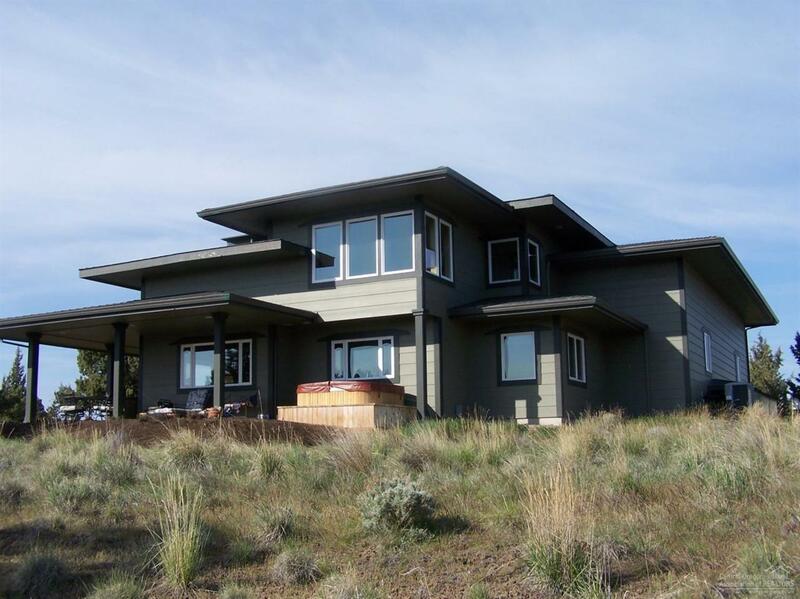 10 minutes from downtown Redmond and 30 minutes to Bend.